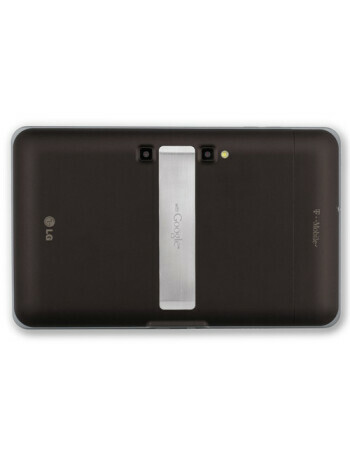 The T-Mobile G-Slate made by LG is the next player joining the tablet race. 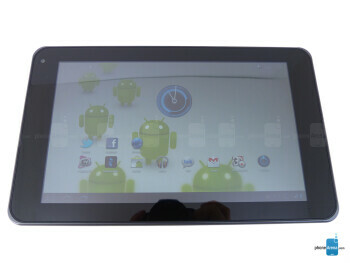 The device runs Android 3.0 and it is powered by NVIDIA Tegra 2 processor. 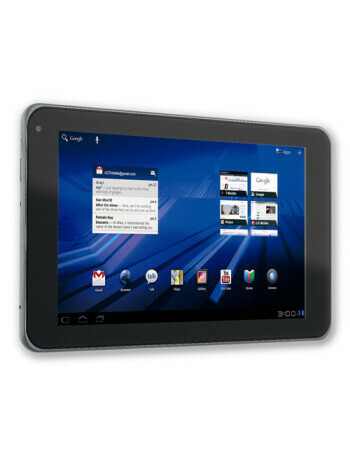 It features an 8.9-inch display and is capable of recording in full HD, as well as 3D, thanks to two rear-facing cameras.